Life Down Our Lane: Wordless Wednesday: Bet you wish you had Smell-o-vision! Wordless Wednesday: Bet you wish you had Smell-o-vision! 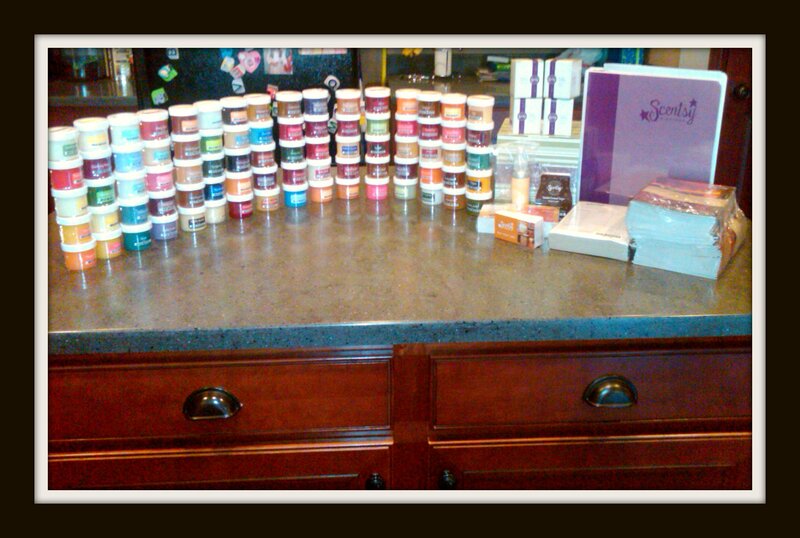 This is a picture of my Scentsy Consultant Kit. If you are interested in becoming a Scentsy Consultant and earning some additional income for your family, please visit my site HERE.